Profile: Mr. Masha has 4 years working experience in the civil construction industry in Australia and Kenya. In the 4 years, he has worked in three major projects -2 in Australia (Hunter Expressway Alliance & Pacific highway Upgrade- Fredrickton to Eungai section) and The Mombasa Port Development Project (MPDP) in Kenya, Mombasa. His area of expertise has been in structural engineering, earthworks and concrete paving. 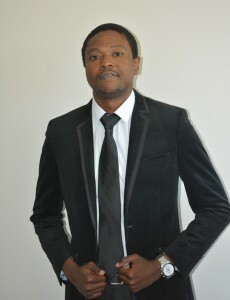 In the 4 years, he has gained experience in project costing, tendering and management. Having graduated in 2012, Mr. Masha holds a bachelors degree of Engineering (Civil Engineering) from the university of Newcastle, Australia.